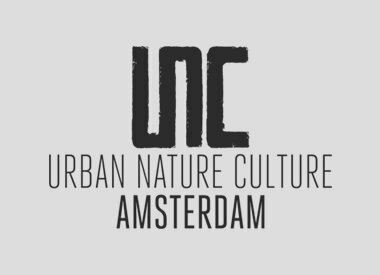 This candle from Urban Nature Culture is fun to put on the table and also smells delicious to coconut! This candle from UNC smells wonderfully to coconut and has a bowl handmade from coconut wood. 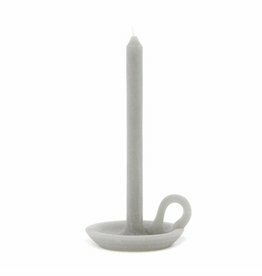 The candle can burn for up to 10 hours. 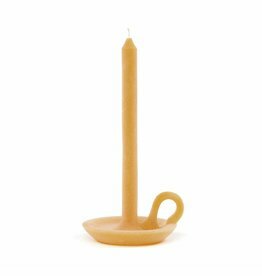 When the candle is burnt out, it can be used as a nice serving dish.